You may remember that around this time last year, BCME’s founder Rio held her gorgeous bohemian baby shower here in Dubai. Baby Kai is now nine months old and is not only one of the cutest babies we’ve ever seen (we’re not biased, honest!) but is proving to be one super active, happy little boy. As a new Mum, Rio now knows which items would make useful baby shower gifts through first-hand experience. 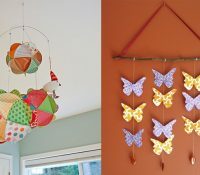 She is also aware that some mummies to be will want these practical, must have items to be stylish and oh so adorable. With this in mind, Rio has picked her favourite items from Swedish design company Elli Junior, whose functional, innovative and incredibly cute products are available in the UAE. 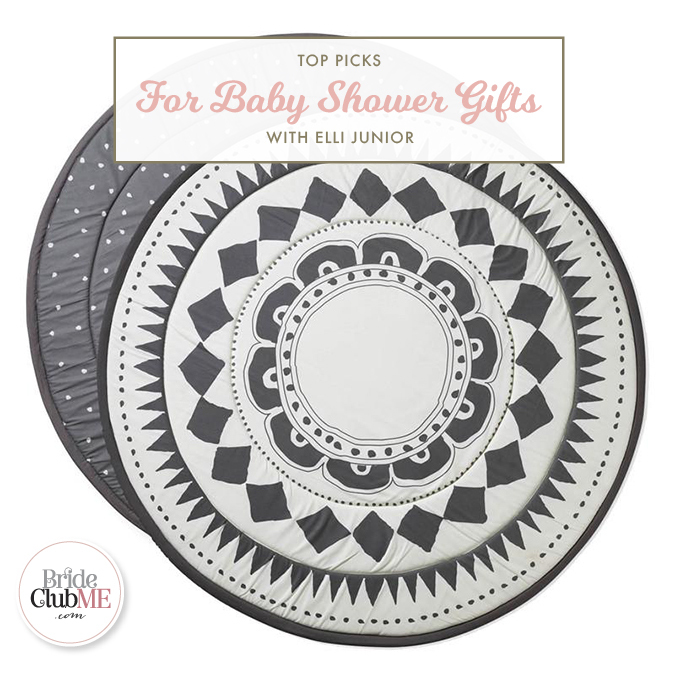 So if you’re attending a friend’s baby shower soon, have a look at the gift ideas below and make sure you take advantage of the special offer for BCME readers. Enjoy! Baby Kai has been fiercely independent from the day he was born and has never really been into comforters, pacifiers and cuddly toys, much to mummy’s dismay. That said, I really wanted him to at least take to a pacifier for car journeys or naps. The ONLY pacifier he loved was from Elli Junior; not a word of a lie, I tried so many! Not only does he love them, so do I! 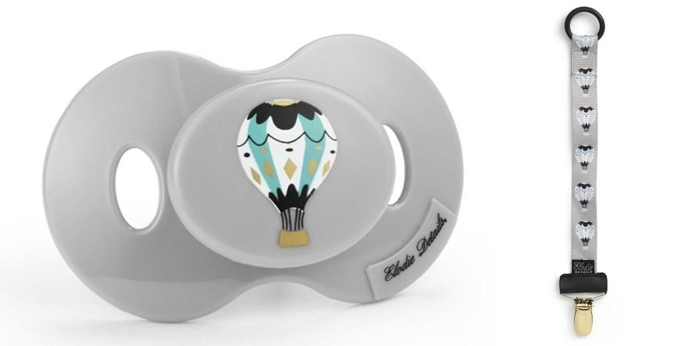 The designs are super cute and the pacifier clips are a great add-on, ensuring that the pacifier doesn’t go AWOL. These would make such a lovely practical and stylish gift for a mummy-to-be’s baby shower. My favourite designs are Marble and Moon Balloon. Pacifiers, AED 65 and clips, AED 69. 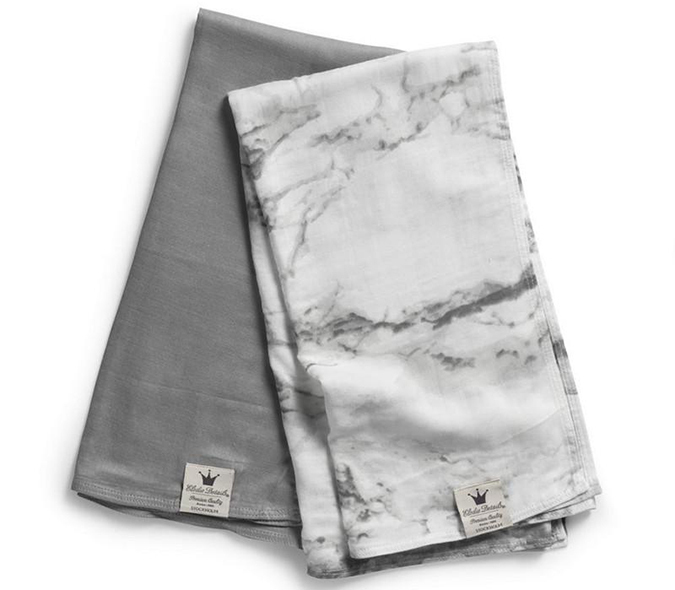 Every mum to-be should have muslins on her ‘to buy’ list. 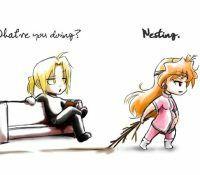 You can’t have enough in my opinion. 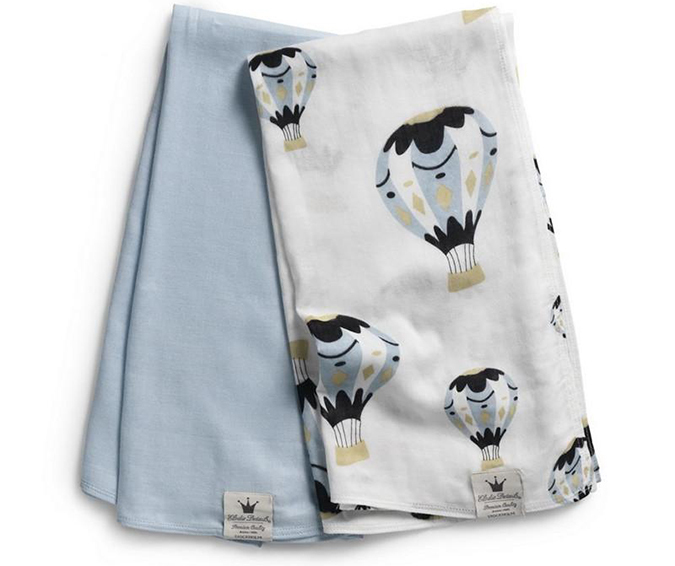 My absolute favourite muslins have to be from Elli Junior. 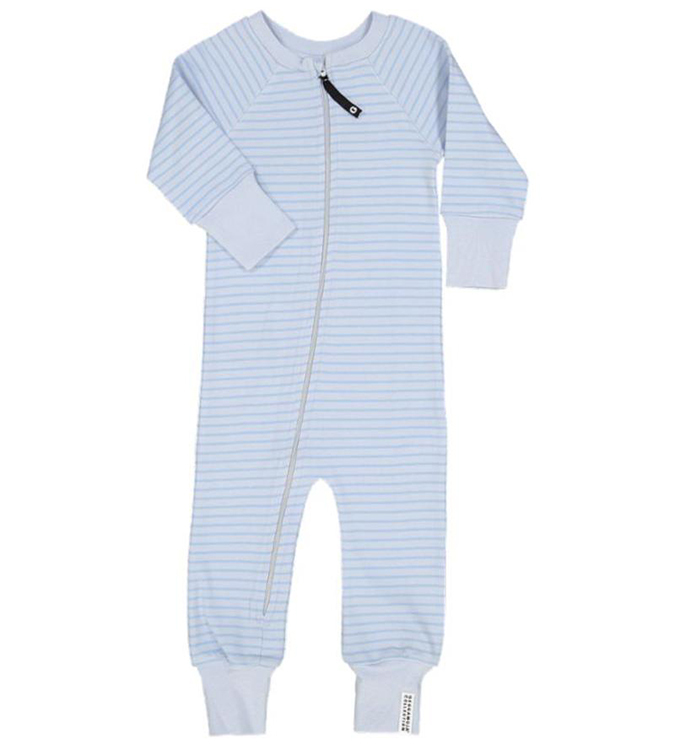 They are unbelievably soft to the touch and very gentle on a baby’s sensitive skin. Made from 100% pure organic cotton, they are not only super cosy, comfy and soft, they are gorgeous too. I used them to place under Kai when taking his daily photos. 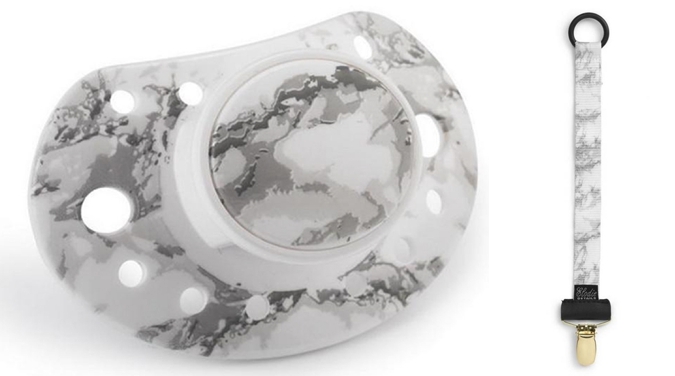 My favourites have to be the Marble and Moon Balloon designs, to match his favourite pacifiers above. 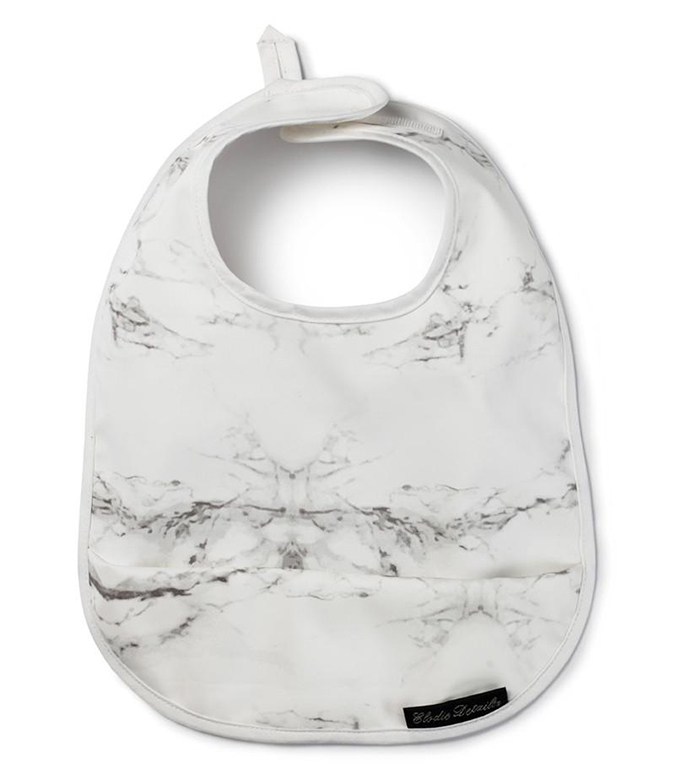 I was gifted a marble Elli Junior baby bib at my baby shower and love it now that we are baby led weaning! It’s large enough to protect his clothes and has a little fold at the bottom to catch any loose food. If I ever have another baby, a baby girl, I’m definitely buying Elli’s cute Dot bib. It is said that babies, when first born up until five months of age, can only see in black and white. Therefore I personally avoided investing in any gaudy brightly coloured playmats until a lot later on. I’m not going to lie, the Elli Junior playmats are not cheap…but oh, aren’t they gorgeous!? They also won’t look out of place as a little rug in a pretty corner of a room once bubs is done with it. I’m loving the Graphic Devotion design in black and white. Every first-time mummy whose baby has reached the crawling milestone knows what a nightmare it is getting their little one dressed for bedtime or at any time! Zip up PJ’s are a life and time saver! 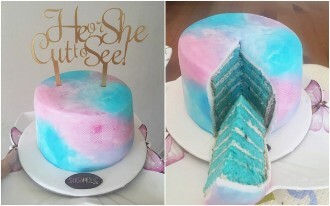 She may not realise it at the time of her baby shower, but the mummy-to-be will be thanking you later, believe me! 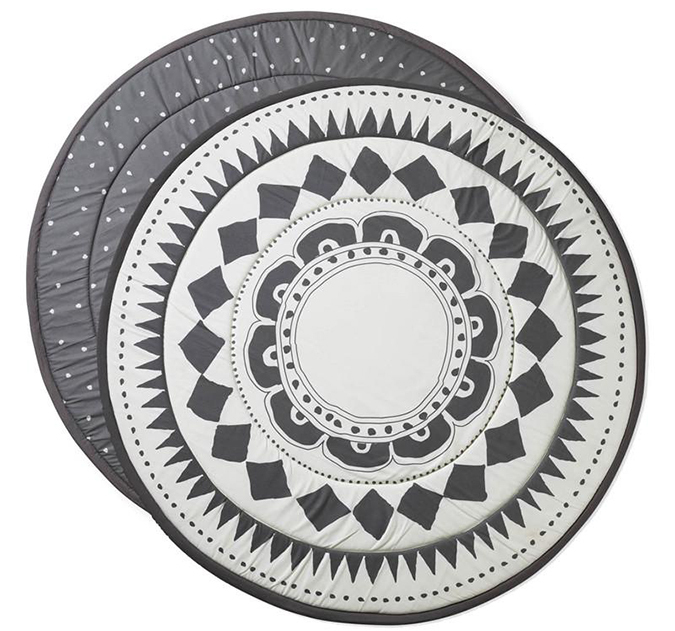 To see more of Elli Juniors’ gorgeous products, visit their website here. 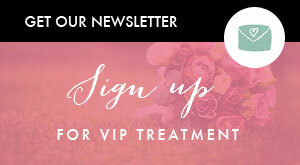 BCME readers can also receive 10% off their orders on check out by quoting ‘BABYCLUBME‘. Happy shopping!